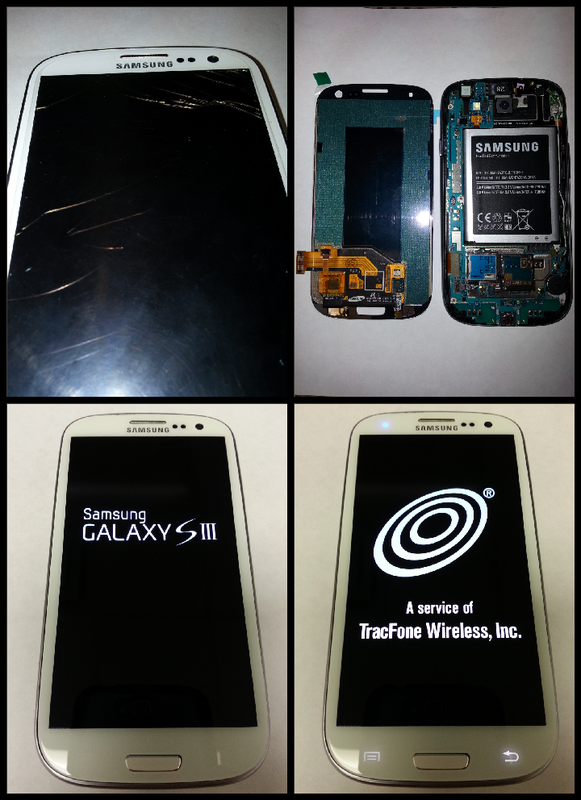 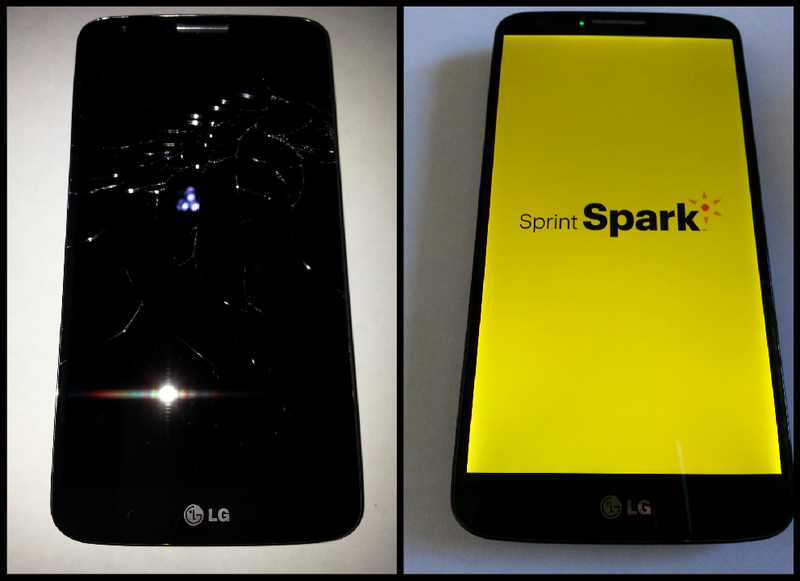 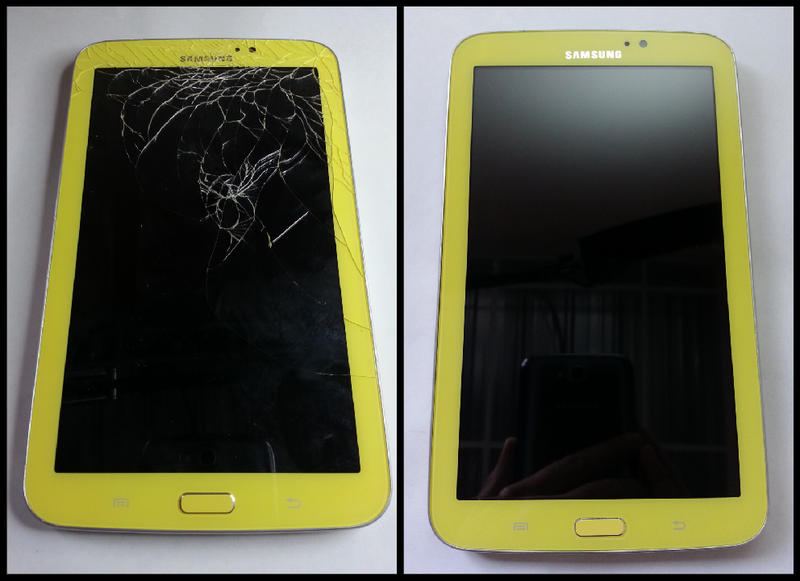 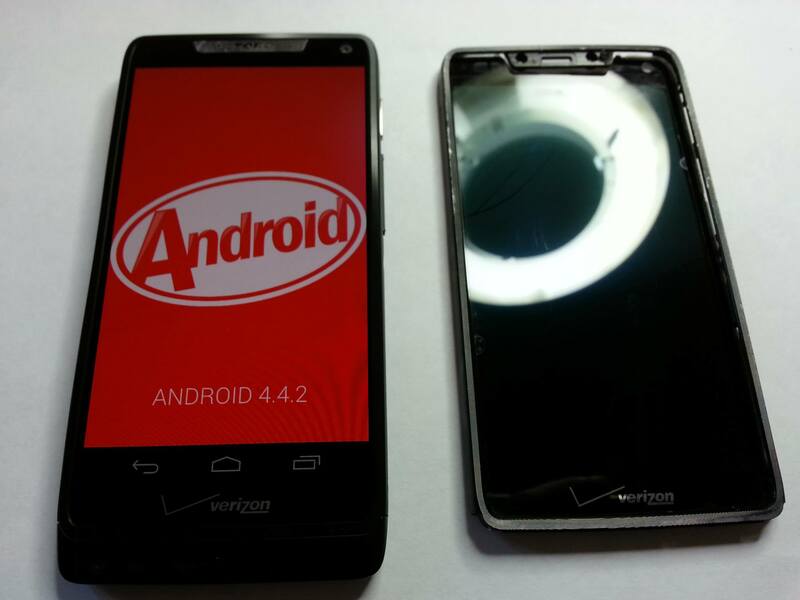 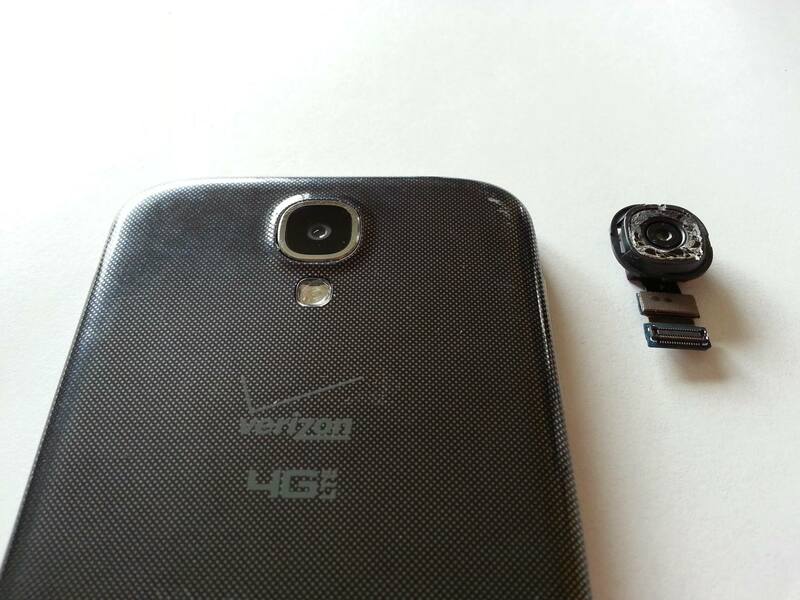 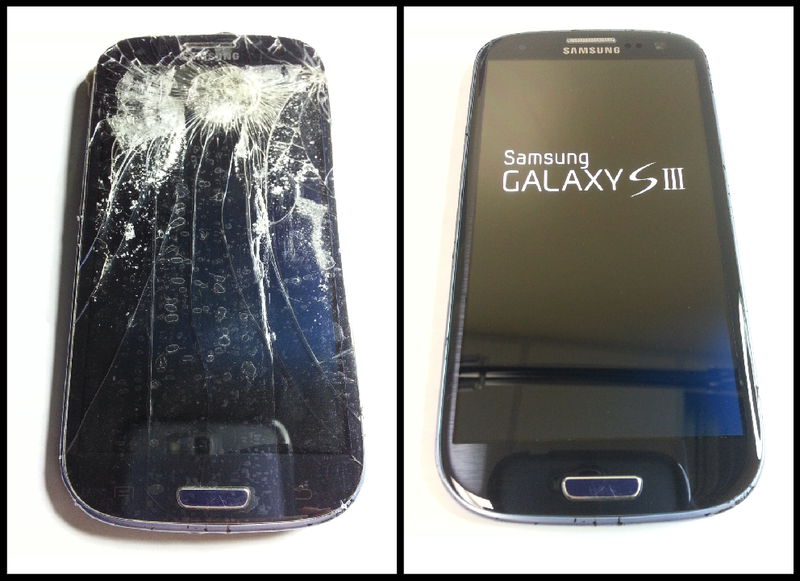 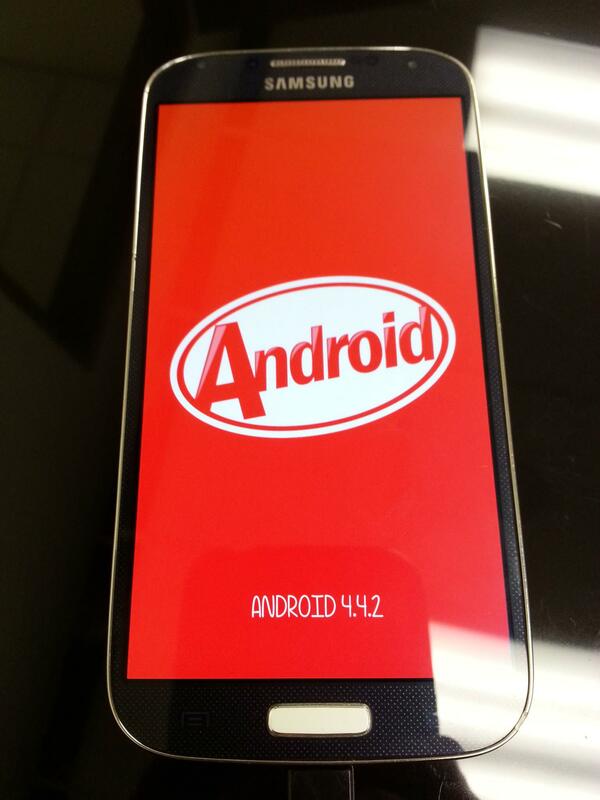 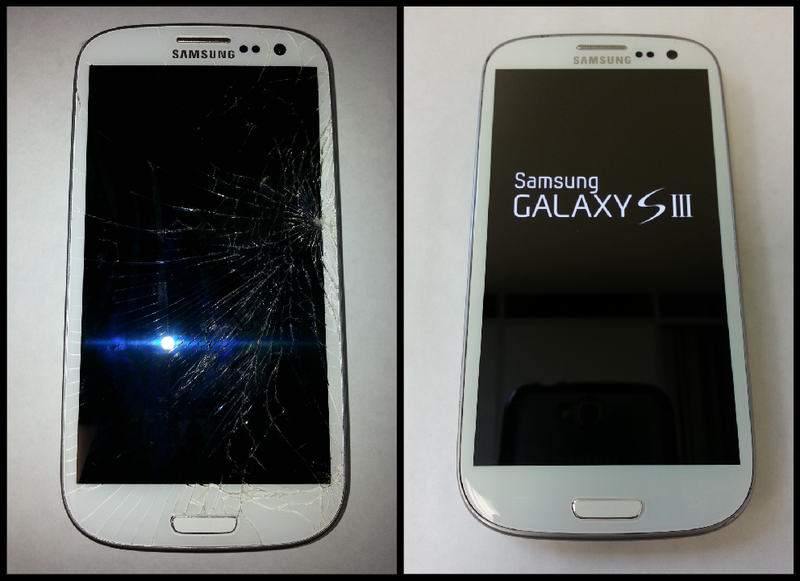 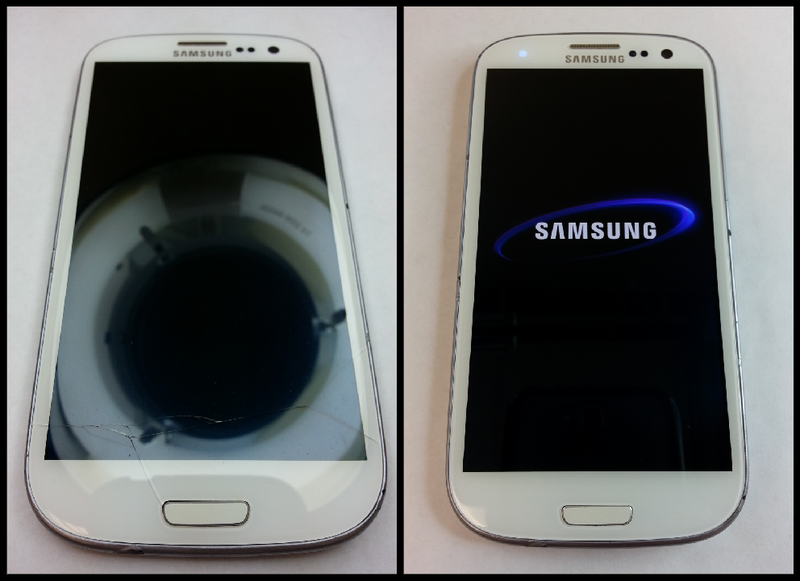 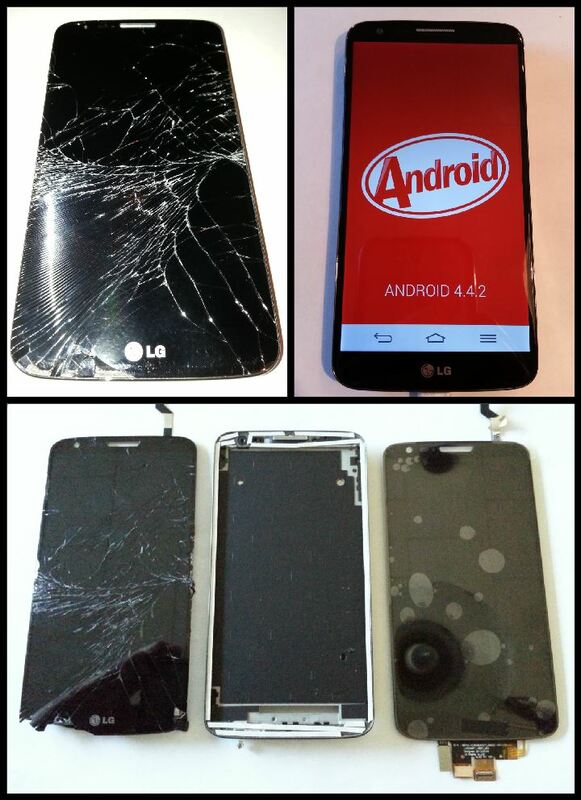 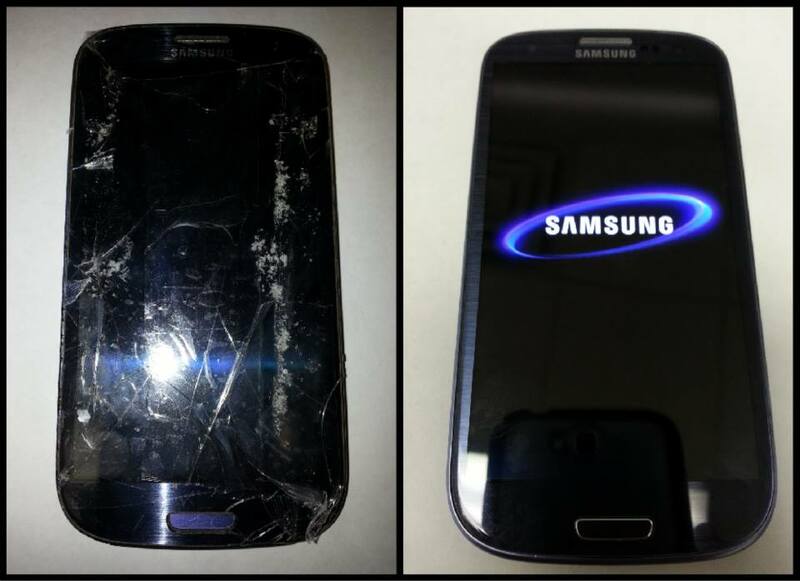 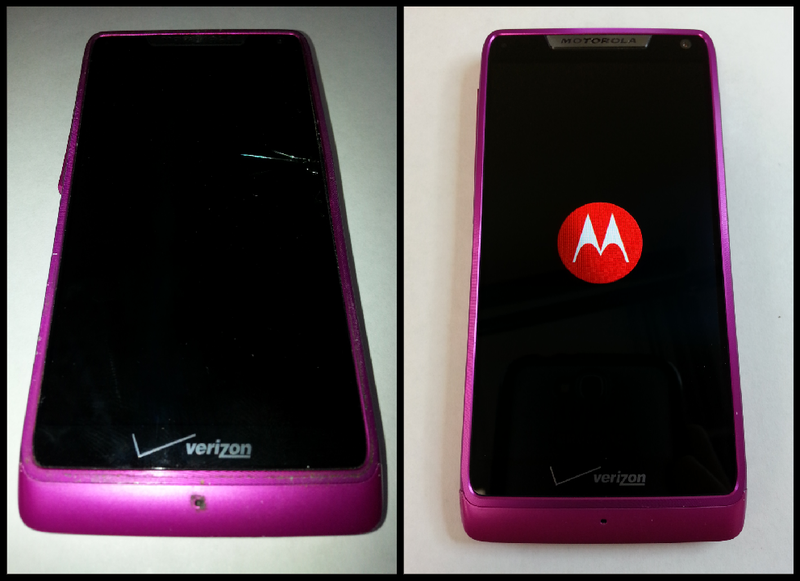 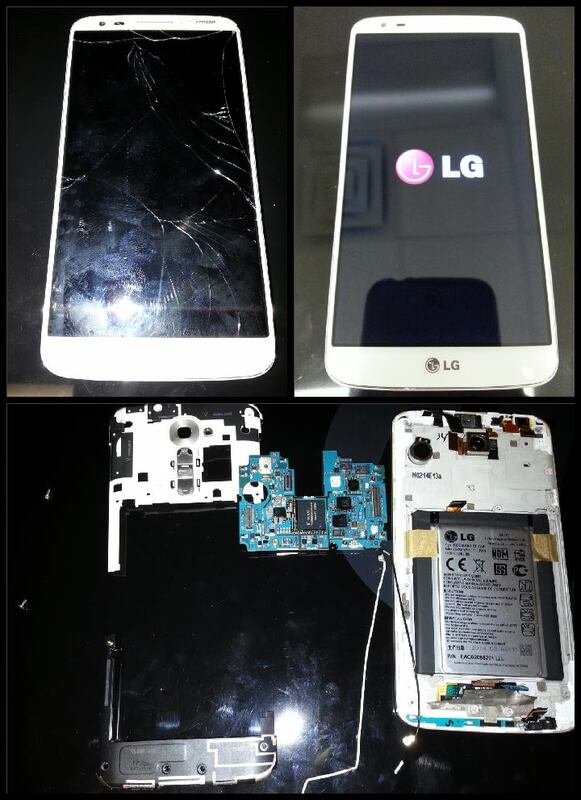 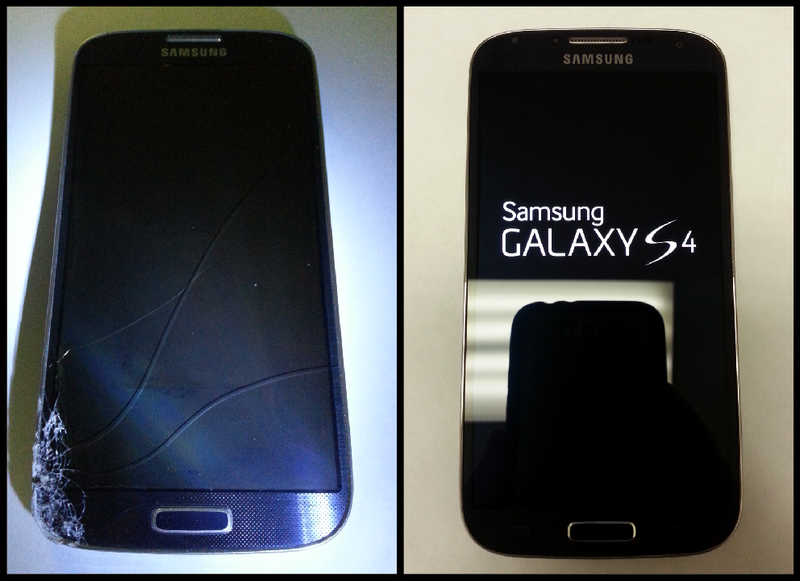 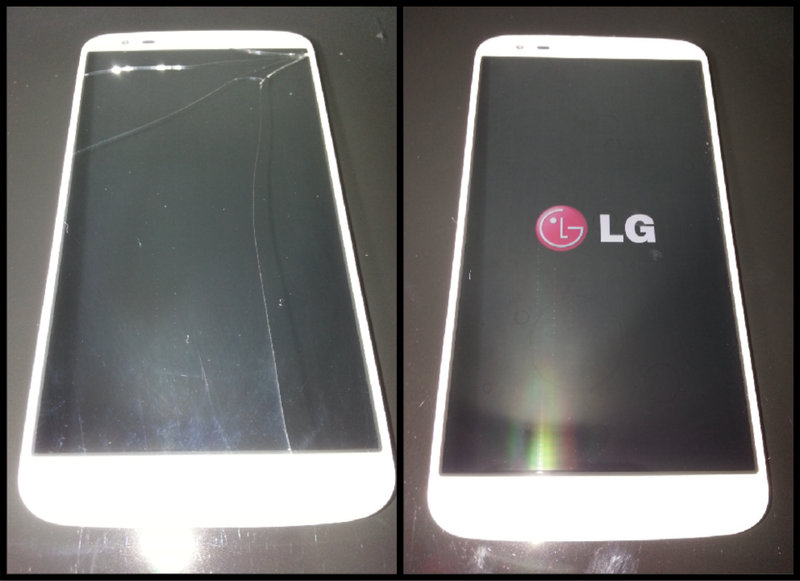 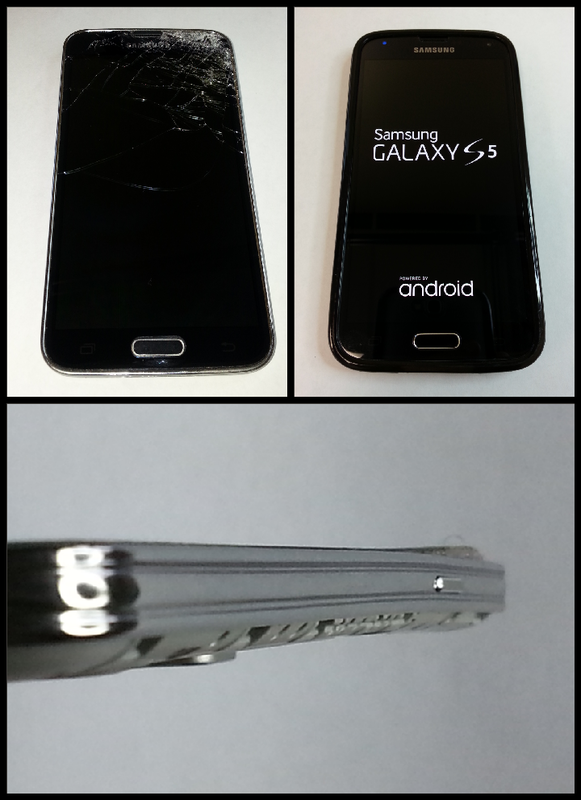 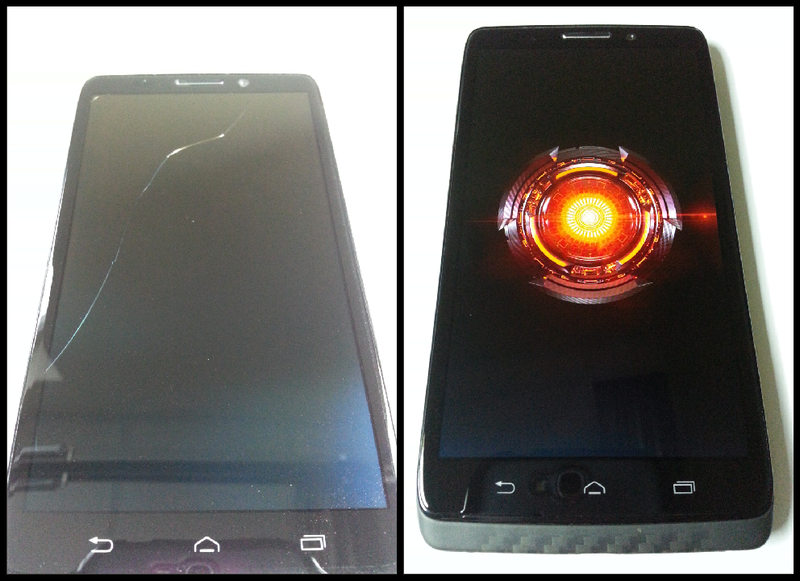 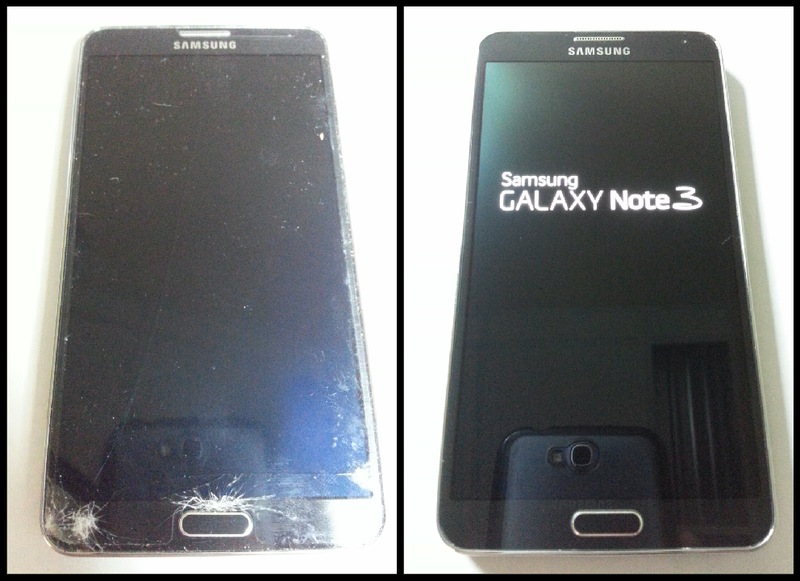 Below are some sample photos of the Android devices that have been repaired at Integrated Electronics. 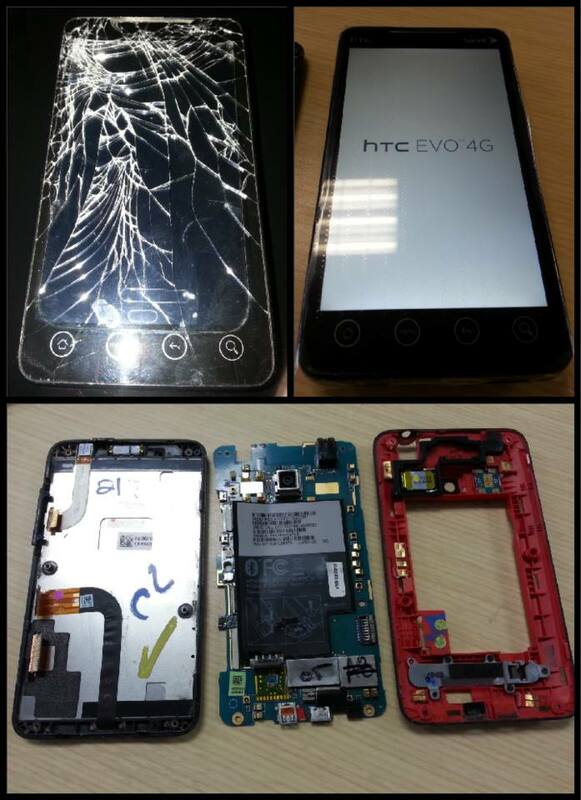 Some were bent, water damaged, and some had pieces missing. 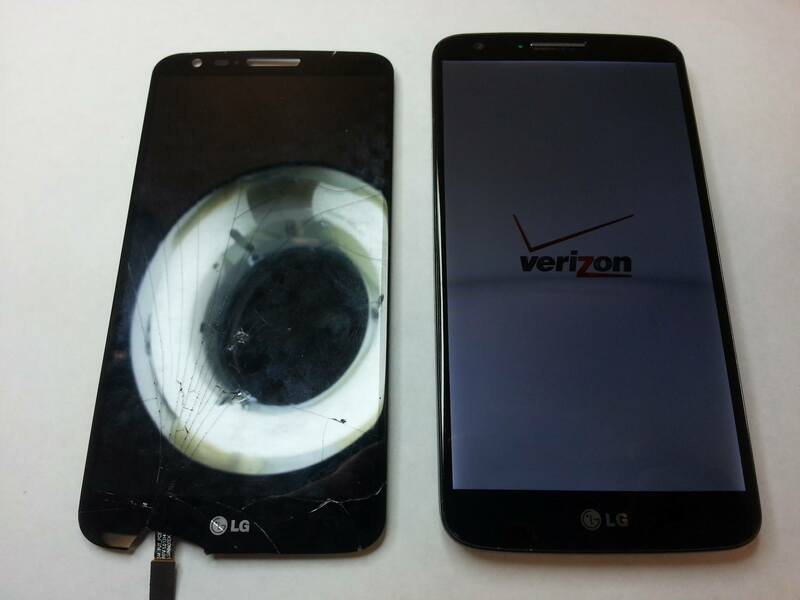 However, every device that shows up here is handled with the proper care. 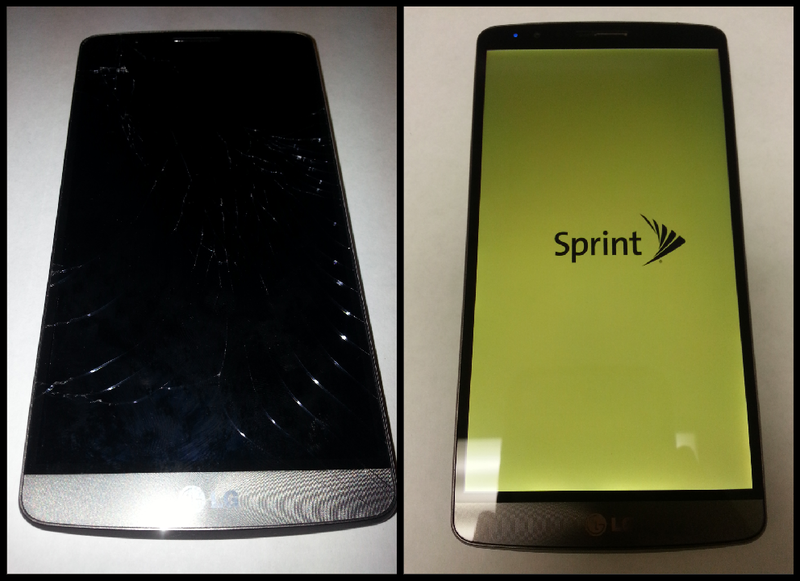 They leave, looking and working like they are supposed to! 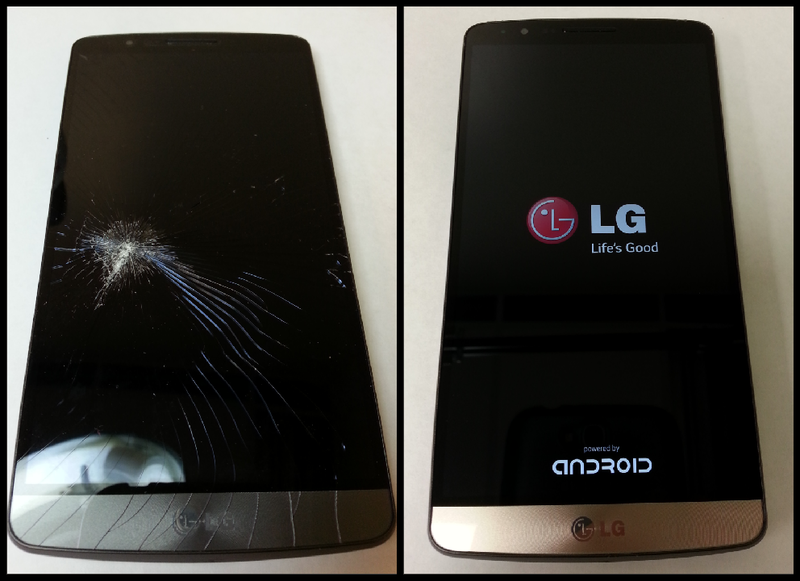 Screens, charging ports, microphones, speakers, buttons, cameras…no problem. 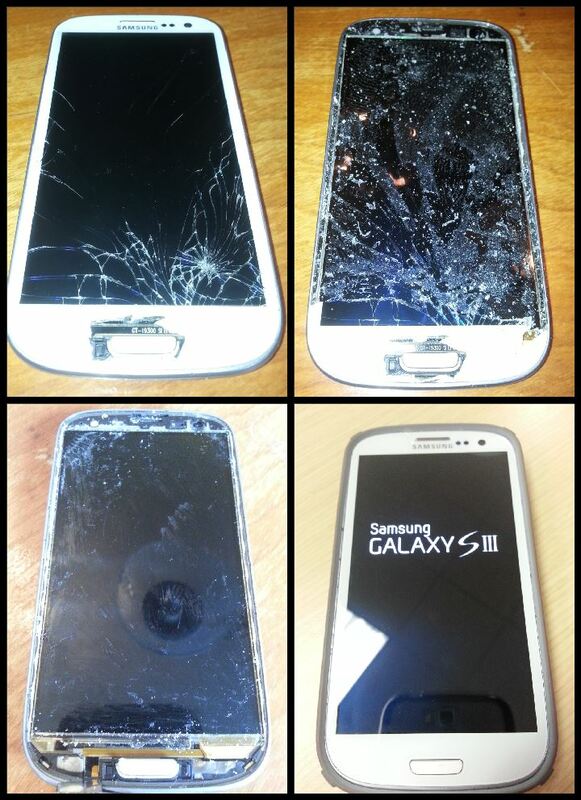 Call today to set up an appointment!